Barbados is a luxurious Caribbean destination that stands in a class by itself. This culturally-rich island stirs international appeal. Buying or renting a property in Barbados offers you access to enviable year-round sunshine and pristine white-sandy beaches. But there’s so much more to love about Barbados. Sit back and soak in a luxurious life that has been perfected in every sense. Whether you come to play, to work, to live or to get away from it all, Barbados has something for everyone. It’s lovely cricket in lovely Barbados! It’s lovely cricket in lovely Barbados! The island’s affinity for the sport is as legendary as its amazing beaches. 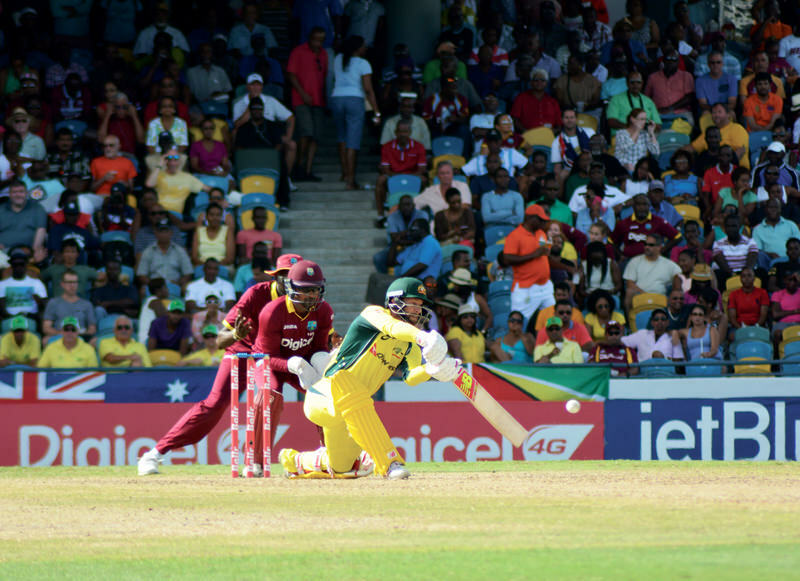 While cricket is played non-stop across the island from the grassroots level, the first taste of international cricketing action will take place at the Kensington Oval in March, where the England Tour of the West Indies culminates with the third one-day-international at the Mecca of cricket.